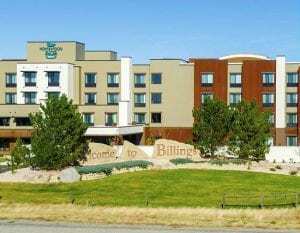 In early 2019, the Billings Hotel and Convention Center will have completed a total property renovation of its full service facility, including all 231 guest rooms and suites featuring 55” flat screen TVs. 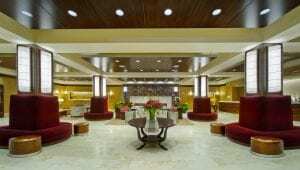 Offering an on-site restaurant, lounge and casino, with great dining at affordable prices. In addition, we offer a large indoor swimming pool with two amusement style waterslides and hot tub. Children of all ages love our amusement style waterslides. We are proud of our newly renovated, comfortable sleeping rooms and beautiful two-room Jacuzzi suites offering gas fireplaces, Jacuzzi bath, living room, patio or romantic one-room Jacuzzi suites. Laundry and valet facilities are available. Complimentary free WIFI. Enjoy the exercise room and access to the Billings Athletic Club. ***IMPORTANT – You must enter the code TBE19 or this hotel will show sold out. If you have additional questions, please call the hotel at (800) 587-7286 or (406) 248-7151. 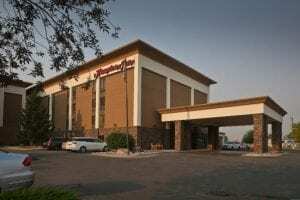 The Hampton Inn & Suites is one of the most convenient hotels in Billings, MT, located just off I-90. Come enjoy our spacious guest rooms, complimentary hot breakfast, and stay connected with free WiFi. Enjoy great value during your stay with unexpected delights including an indoor swimming pool, fitness center, business center and multi-function meeting space. Daily shuttle transportation to the host-hotel will be provided September 10th-14th during designated times TBA. To Book: Call hotel directly and mention that you’re associated with the TBEX conference or book online at this TBEX rate link: http://group.hamptoninn.com/travelblogexchange. 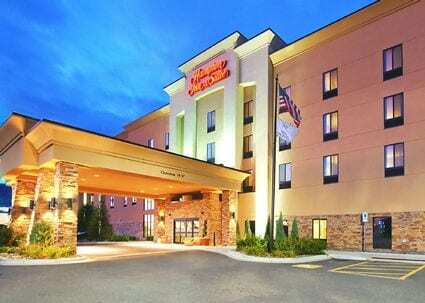 Located at the southwest corner of the city, the Homewood Suites by Hilton Billings, MT is easily reached via I-90. This all-suite hotel is in walking distance to restaurants and attractions, including ZooMontana less than two miles away. We provide a complimentary hot breakfast each day and an evening social with light fare served Monday through Thursday. The hotel features an attractive outdoor patio with barbeque grills and an inviting fire pit. Whether you’re in town for business or pleasure, enjoy our comfortable guest rooms and award winning service. 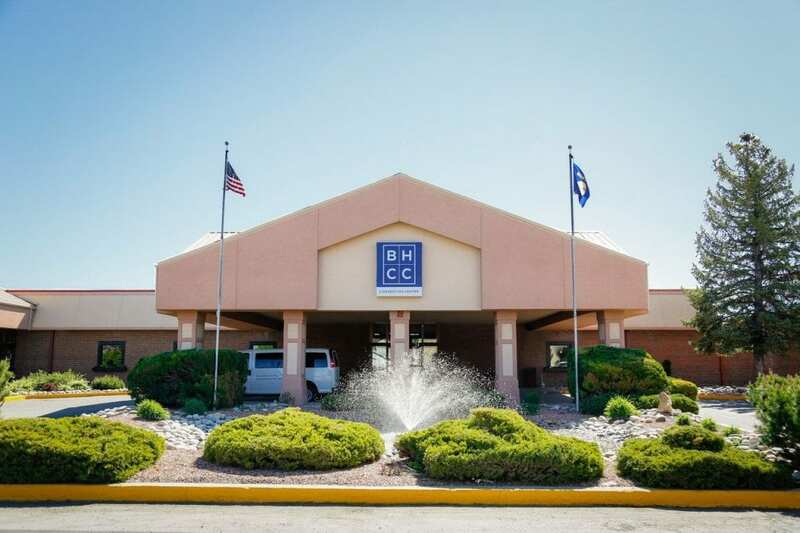 Experience great value during your stay at our hotel in Billings, MT with our complimentary hot breakfast, an indoor swimming pool, fitness center, business center, and free WiFi. The Northern Hotel’s enduring story began in 1902 when P.B. Moss and Colonel Henry W. Rowley began construction on what was to be the most modern hotel in Montana. The hotel was completed in 1904, and enjoyed over three decades of prosperity, until the fall of 1940 when it burned to the ground in a sudden fire. But like a phoenix from the ashes, the Northern Hotel rose again, more sophisticated and beautiful than ever. 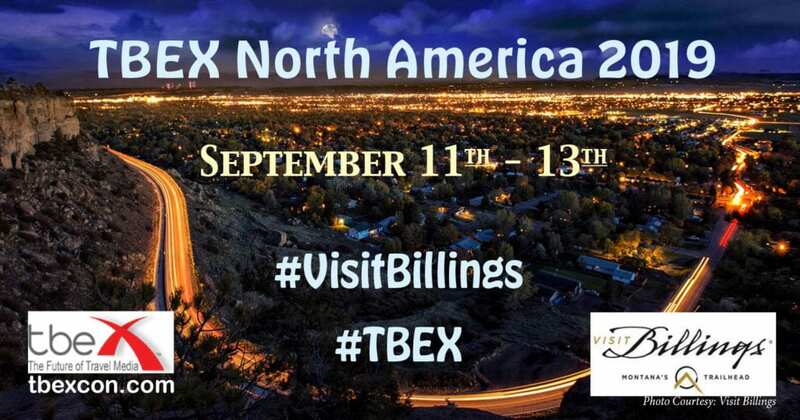 REGISTER for TBEX North America 2019 in Billings, Montana (September 11 – 13), and join over 600 travel bloggers, bloggers, influencers, and industry professionals for two full days of informational breakout sessions, speed networking with dozens of travel brands, official parties, inspiring keynotes, and powerful networking opportunities!